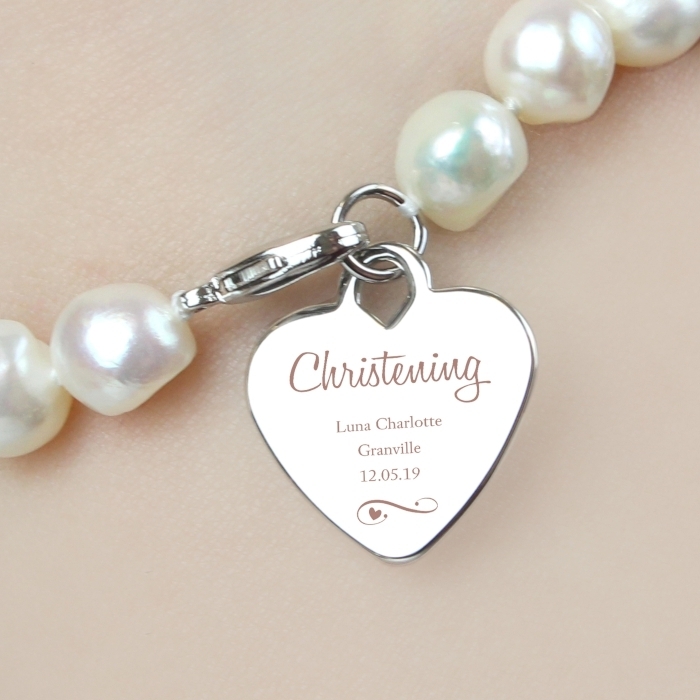 This Personalised Christening Swirls & Hearts Pearl Bracelet is a gorgeous gift. 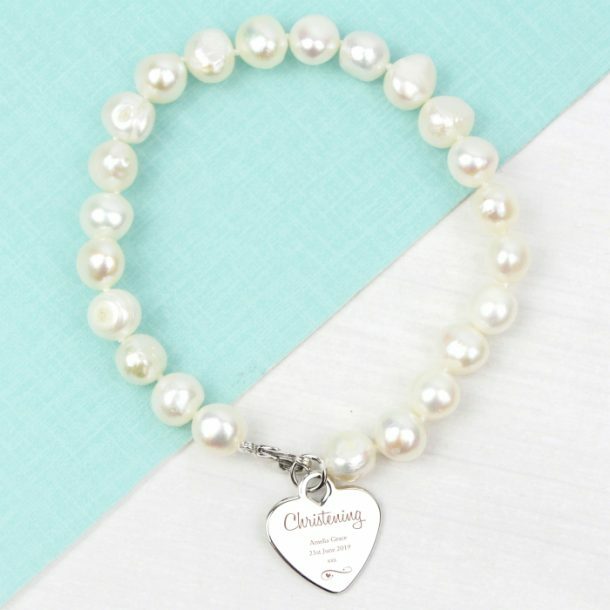 A bracelet made from white freshwater pearls, and is complemented with a silver finish heart charm you can personalise. 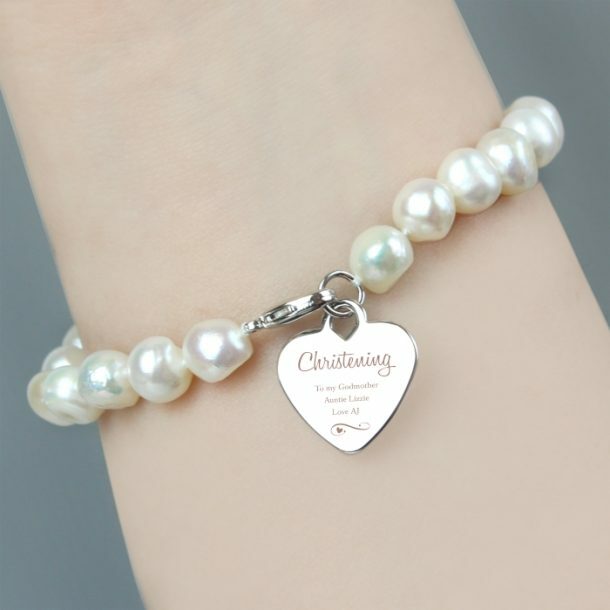 This keepsake bracelet can be personalised with 2 lines of text, with up to 15 characters per line. 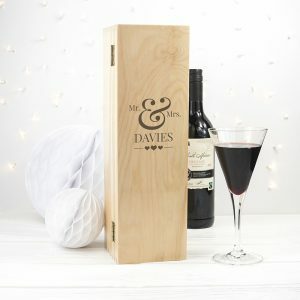 A date up to 8 characters can be added under this. 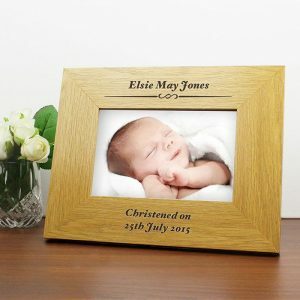 The word ‘Christening’ is fixed and cannot be amended. 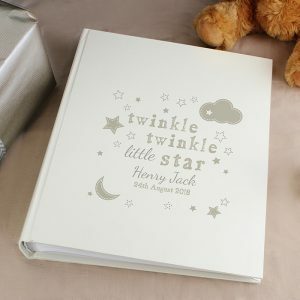 A bespoke Christening gift presented inside a gift box, and a lovely keepsake for the child to look back on a very important day, or for godmothers. 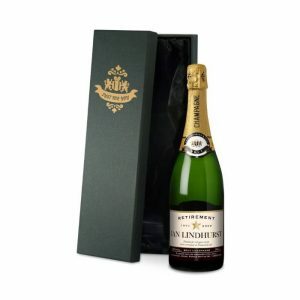 When laid out straight, the length of the bracelet (excluding the charm) is 20cm.